Deliver a new kind of natural, non-invasive and painless skin care treatment with amazing results using the Oxygen Skin Care System. Oxygen Facial - A gentle pressurized stream of oxygen to make skin appear smoother and optimize the absorption of skincare products. Microdermabrasion - Exfoliation and skin rejuventation procedure to leave skin looking softer and brighter. 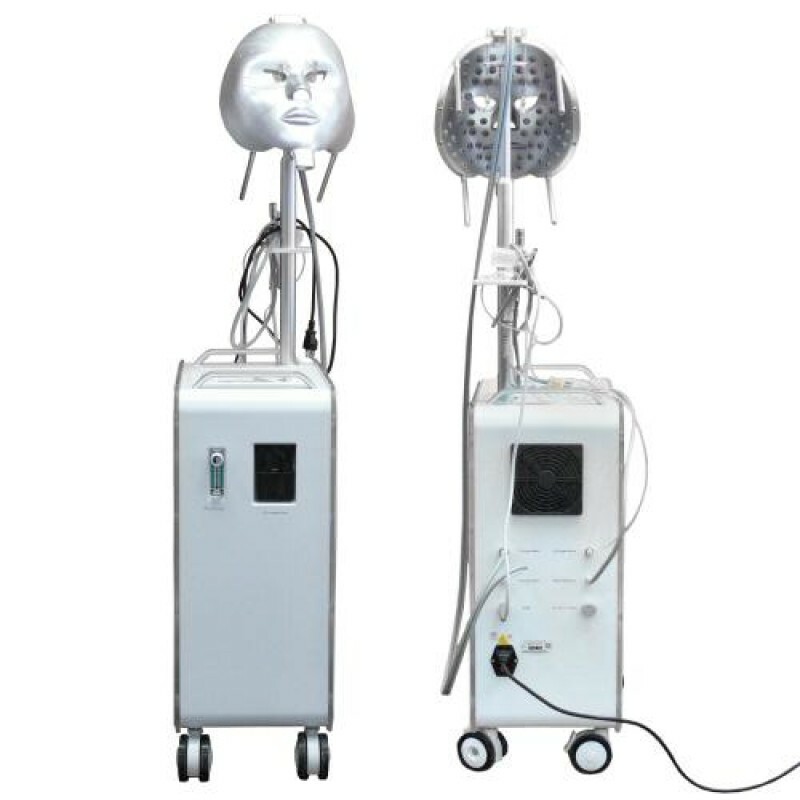 Multipolar RF - RF energy treatment to reduce the look of fine lines and leave skin with an overall tighter appearance. 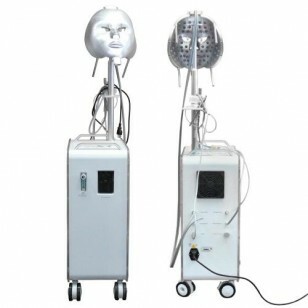 Oxygen Mask - state-of-the-art photon skin rejuvenation technology (Red Light) which, along with the flow of oxygen, aids in better treatment results.